Like all other successful construction work, Hydrodemolition requires meticulous planning and preparation. 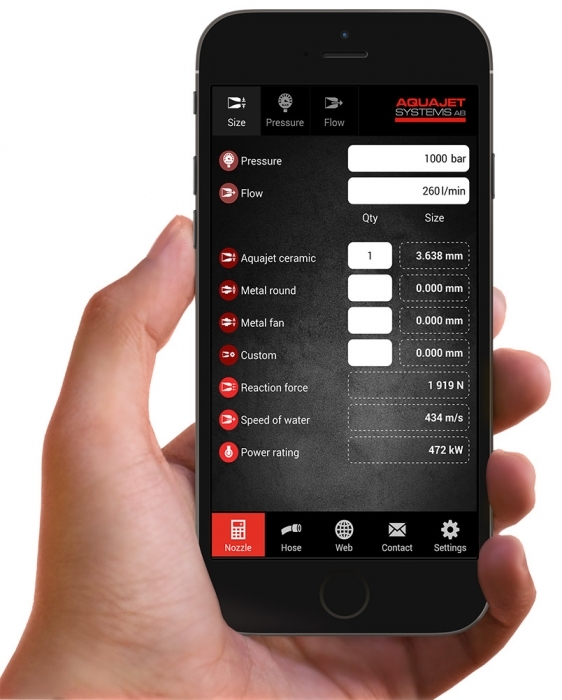 To make your work a little easier, we have created a tool to calculate water flow, speed and pressure, and reaction forces. Use the calculator directly in your browser or download the smartphone app for iPhone on Appstore or Android phones on Google Play.